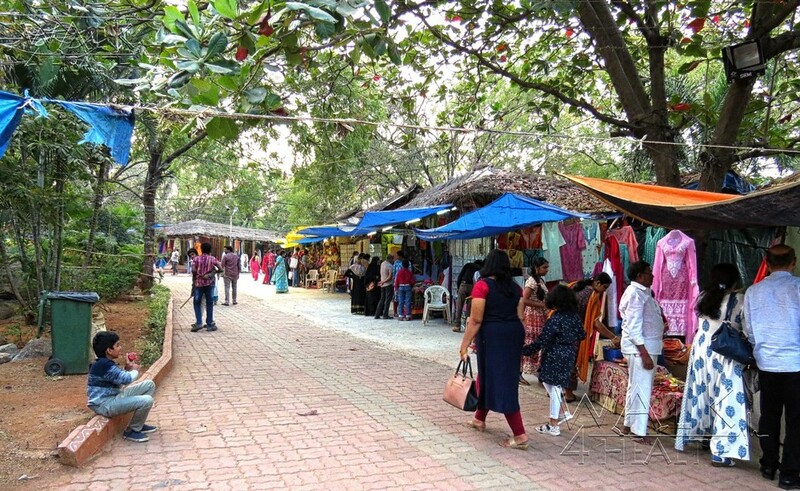 Shilparamam, the famous crafts village in Hyderabad was set up in the year 1992. The place is right in the heart of the state capital, just a few meters from the iconic Cyber Towers. 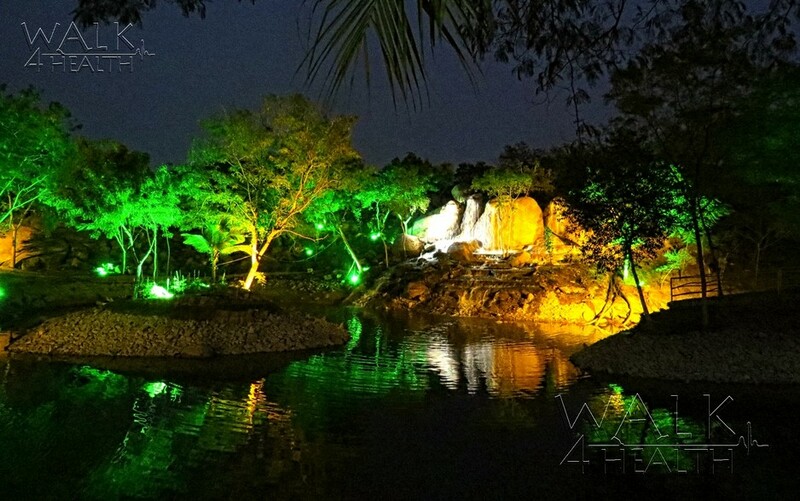 The park is spread over an area of 65 acres of land in the hub of the corporate world. 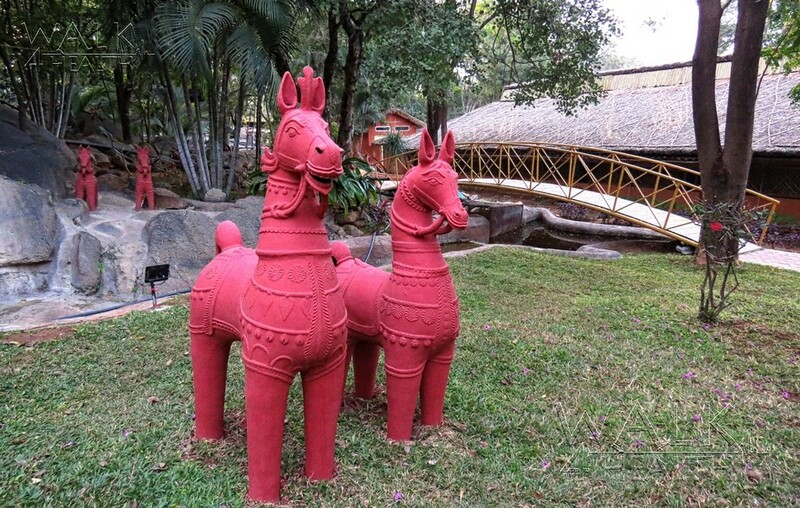 Close to the entrance of Shilparamam, one can spot a lush green lawn which comes with beautiful landscaping, that is intern surrounded by ethnic motifs and terracotta sculptures. 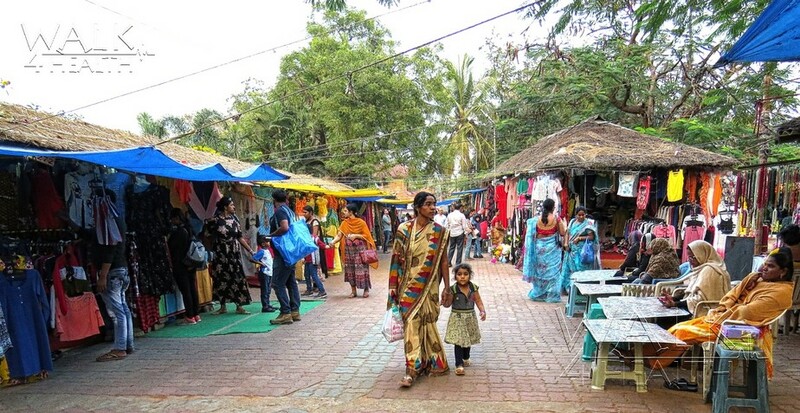 Shilparamam, a one stop destination for various arts and handicrafts and home for various artists. 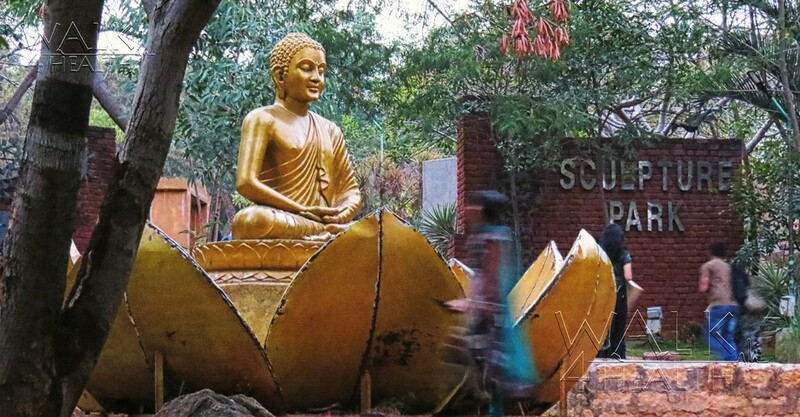 Shilparamam has Crafts Museum, Cultural Museum, Art Gallery & Library, Multi-purpose Auditorium, Common Facility Workshops. 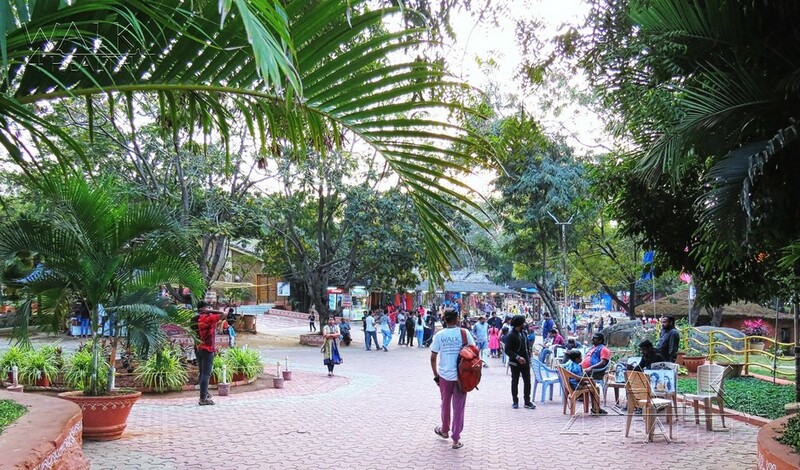 The park is an ideal place for long walks too, its natural greenery dotted with carefully laid out sculptures and intricately designed buildings. 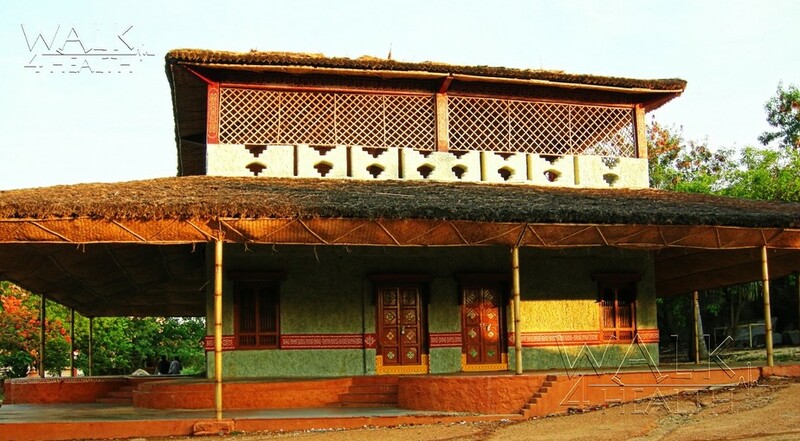 Shilparamam gives a very picturesque view and a traditional ambience. It is rich in tradition and cultural heritage. This is a platform established by the government to promote and preserve Indian arts and crafts and to motivate the artisans. Shilparamam is tribute to all the traditional and cultural craftsmen of India. 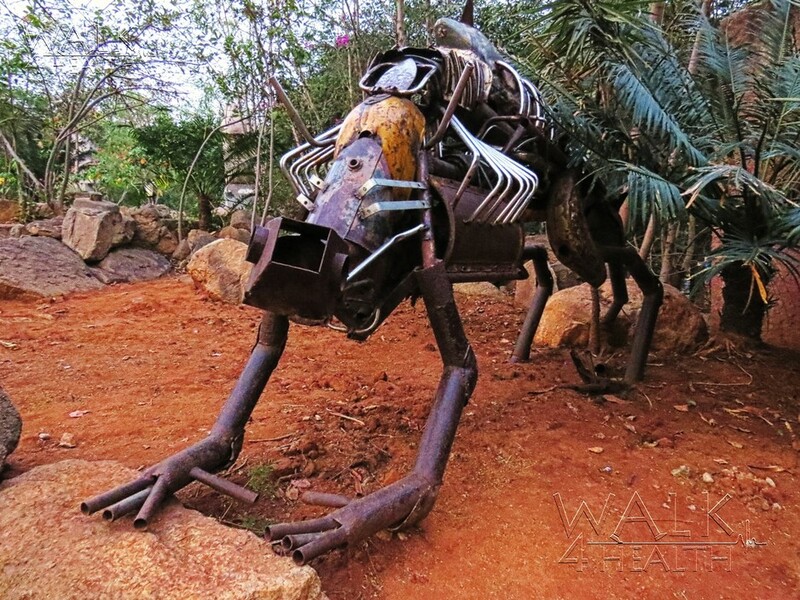 It brings out the imaginative senses of the visitors with its rustic richness and creativity. 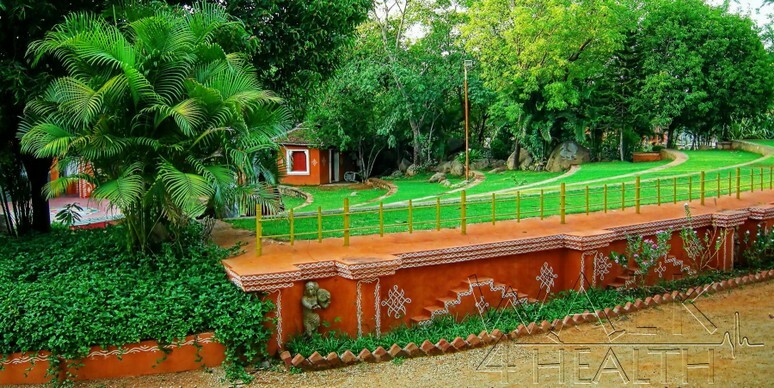 Shilparamam is replete with greenery and provides a serene environment. It is sculpted with woodwork, cloths, jewellery, and local crafts of each region of the country. 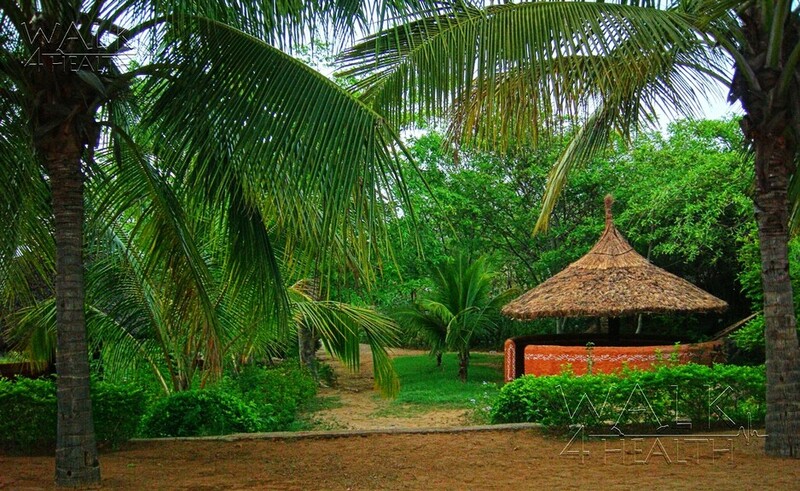 The rural nest set up amidst the trees, is the epitome of a typical Indian village. Shilparamam shopping is the famous not just residents of Hyderabad but also among tourists. 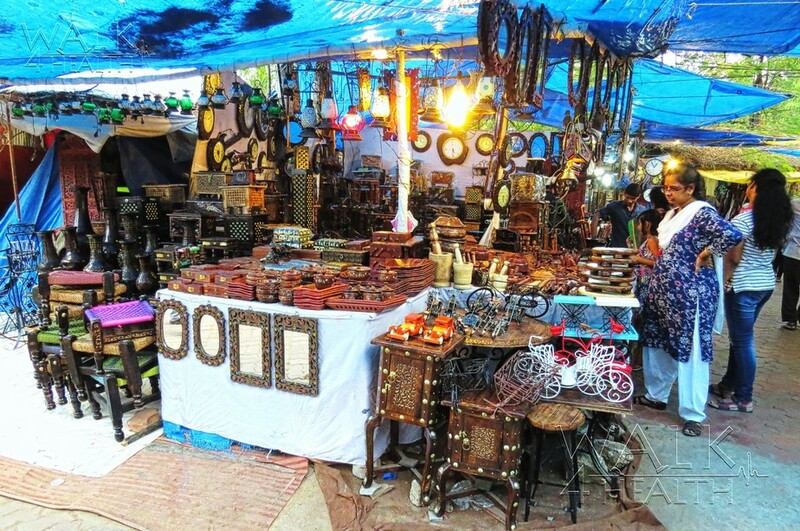 Craftsmen from all over India, display their works here, varying from traditional jewellery, hand-woven saris, shawls, dresses, bed sheets, etc; and hand-crafted wooden and metal wares. If you are looking for some street shopping, you have option for that too. During Sankranti Sandadi festival of harvest in the month of January and ten days of Dussehra in the month of October, various cultural activities are organised. 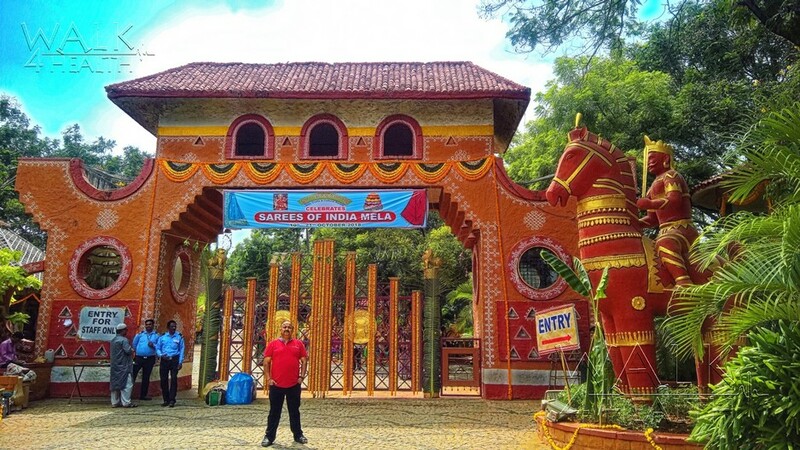 Along with these, Kite Festival, Navarathri, South India Festival, Ugadi, Annual Crafts Festival are also celebrated in traditional ways at Shilparamam. One can visit Shilparamam at any time of the year, but visiting during festivals will definitely add more colours to your visit. Being a tribute to the cultural legacy of India, Shilparamam offers a deep insight into the glorious past of the nation and its art forms. 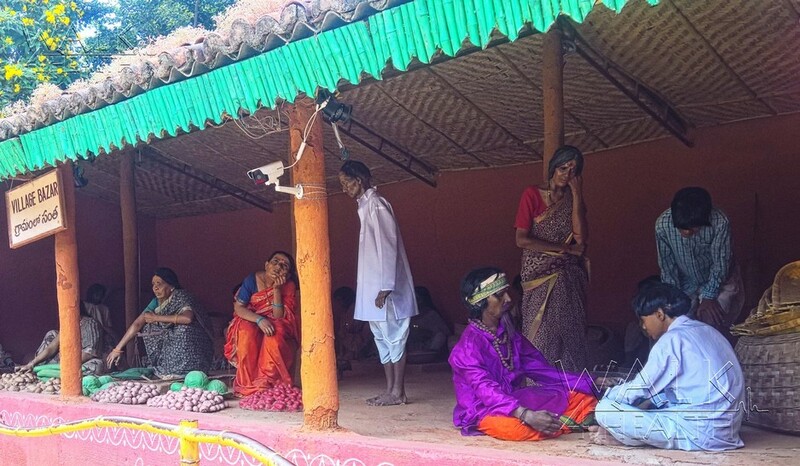 Though this village set-up is in the middle of the crowded areas of Hyderabad, Shilparamam gives a visitor a feel of rural India. The park has a number of attractions that make it a must visit. 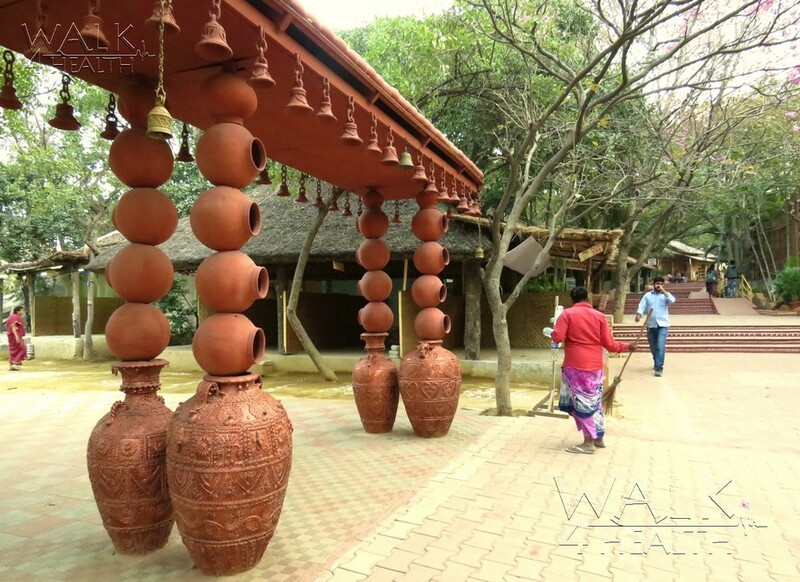 A rural set-up to give you a feel of ethnic Indian village feeling amidst the busy city life. 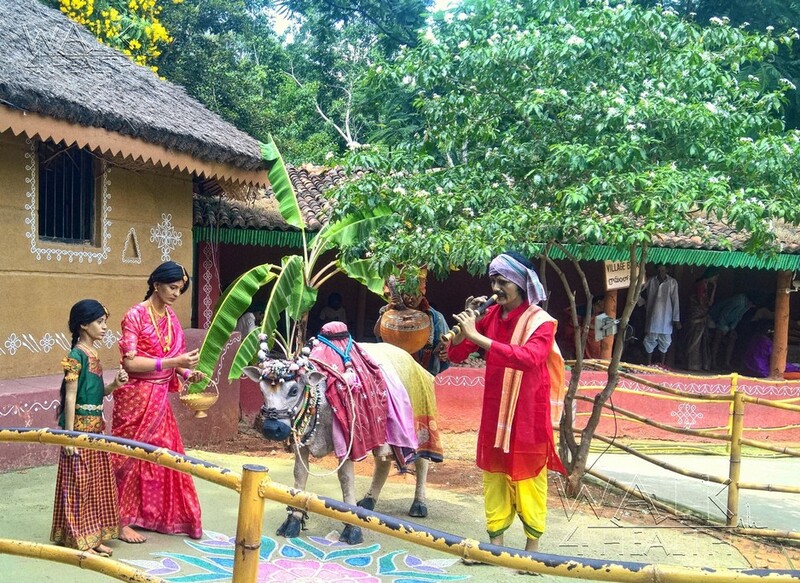 This is exactly what Shilparamam is a place which gives you a feel of authentic village nativity in the busy city of Hyderabad. 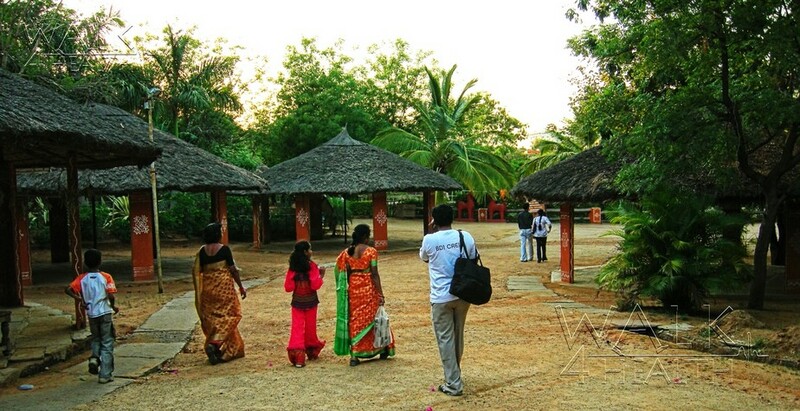 Rural Museum, as the name suggest you can check how the life in rural India is, I am sure you will notice it is very different from what you see in Hyderabad. 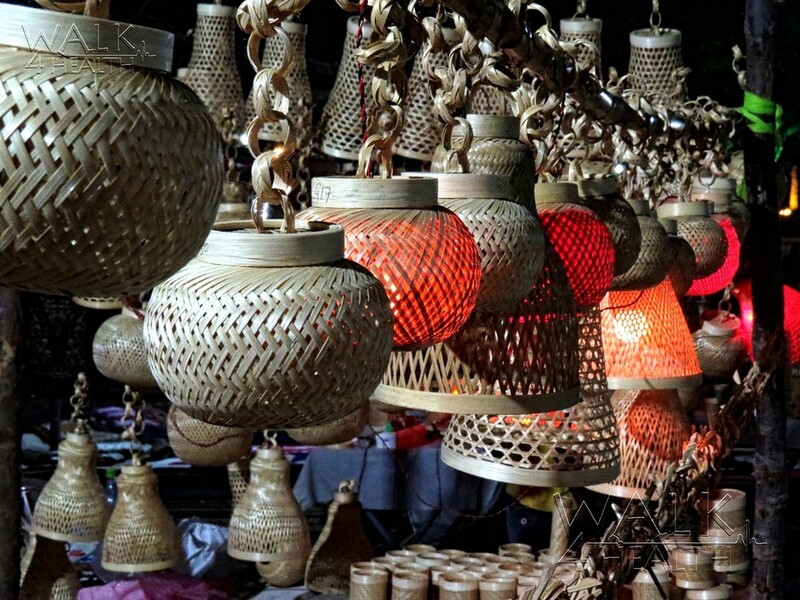 You will see traditional artisans working, huge earthen pots used for storage of grains and water, people and cattle working, all without stepping out of the city. 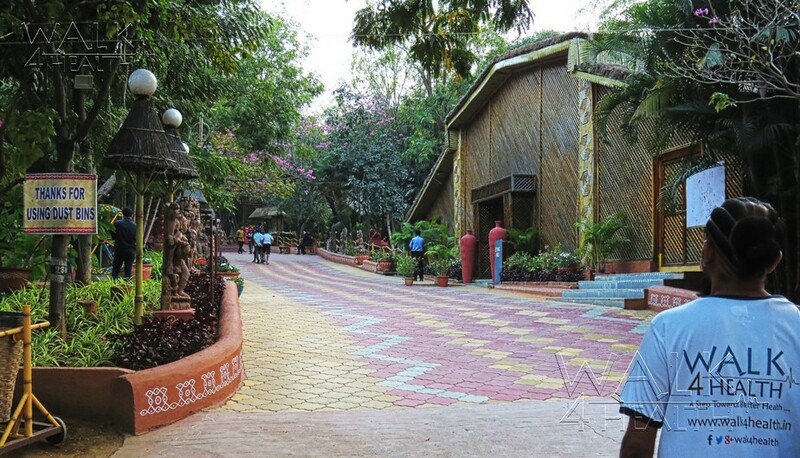 Surrounded by trees, is a form of miniature depiction of typical Indian village. 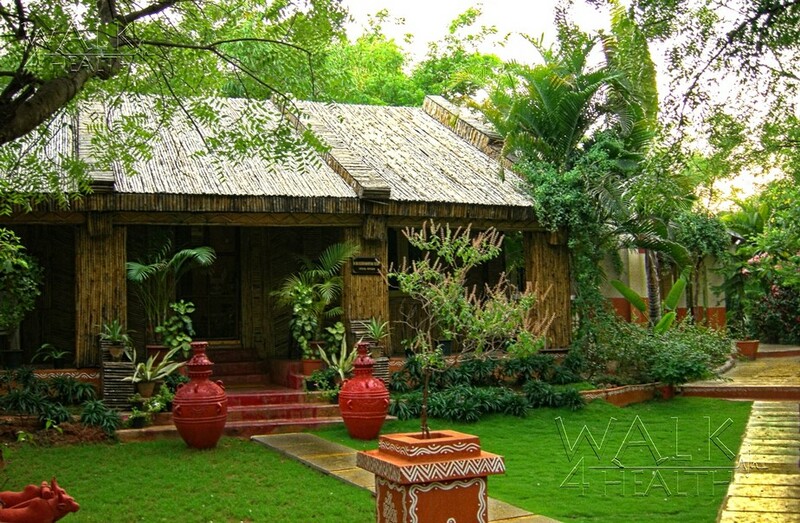 There are more than 15 life-sized huts that are authentically constructed out of clay and thatch, depicting the rural and tribal lifestyles of the various artisans. It also offers a window to rural life for the city dwellers who may have never seen a village before. The rural museum has home sculptures and life size models that depicts the day-to-day activities of the rural artisans. Rock Museum Subroto Basu from Shantiniketan has built a rock garden here with his own rock collections using natural rock formations found in the village. 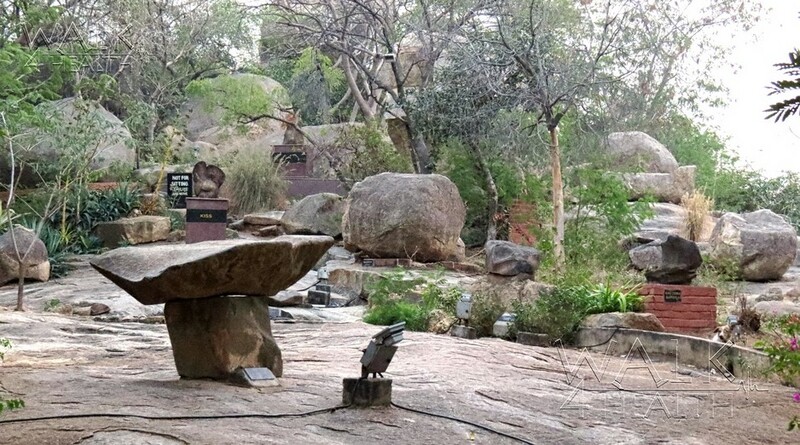 This Rock Museum represents a special ecological side to Shilparamam. 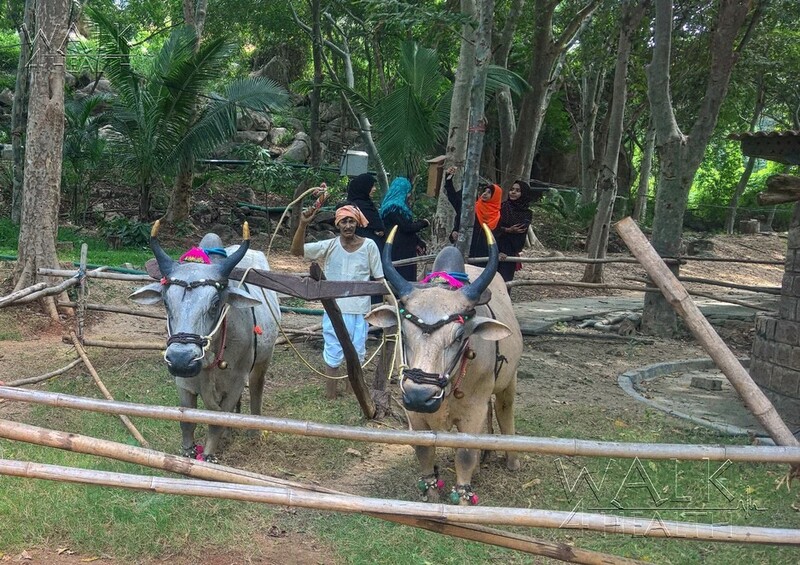 Ever wondered how it feels to ride on Bullock cart, you are at the right place without worrying about the traffic on the roads, you can ride one in the park after paying a nominal charge for the same. No pollution, no fear of the bus coming from the front, only pure joy of riding a bullock cart in the Shilparamam bazaars of India. 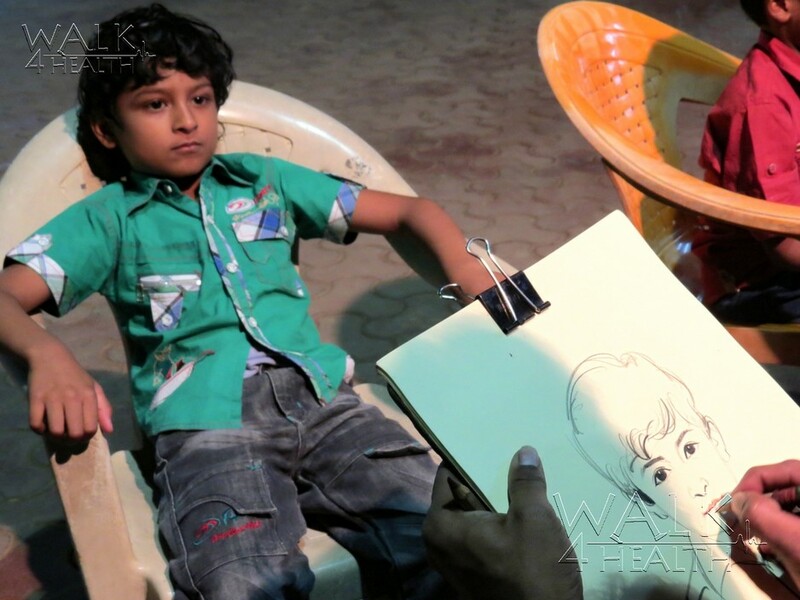 Just at the entrance you will find many street artists sketching portraits, and they will charge you only INR 300 to 600 to quickly make your sketch and you have the option to pick black and white or color sketch. Most of the artists are Bachelor of Fine Arts doing a part time job here. 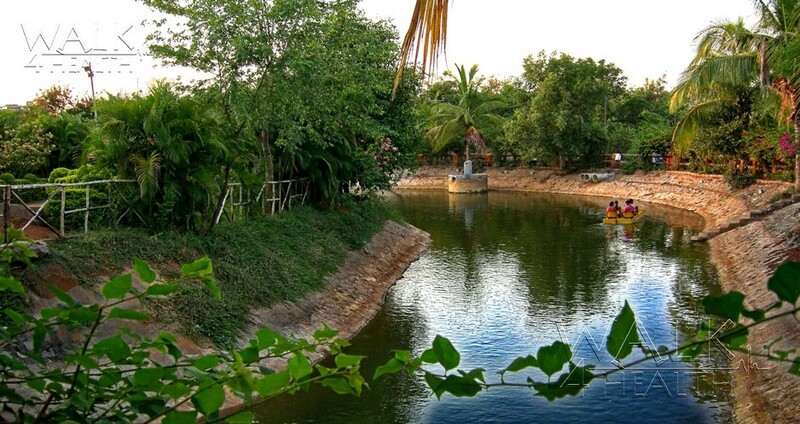 Shilparamam also comprises of beautiful lake where one can enjoy a delightful experience of boating in it. There is also the facility of battery-operated car which takes you for an enchanting tour of Shilparamam park with a minimal charge. 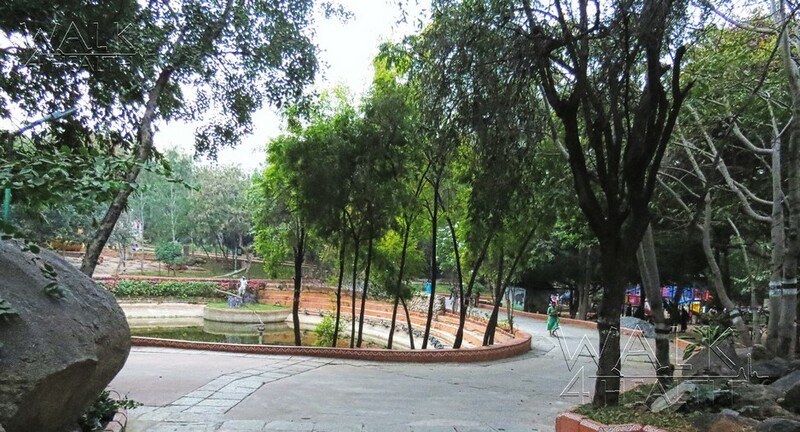 The park has pathway to give access to wheel chair for the needy one. 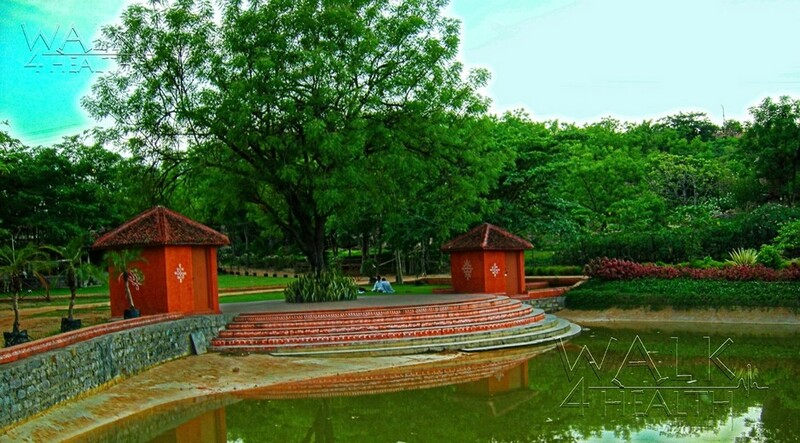 The park has been designed beautifully with water bodies complementing the lush greenery of the place. 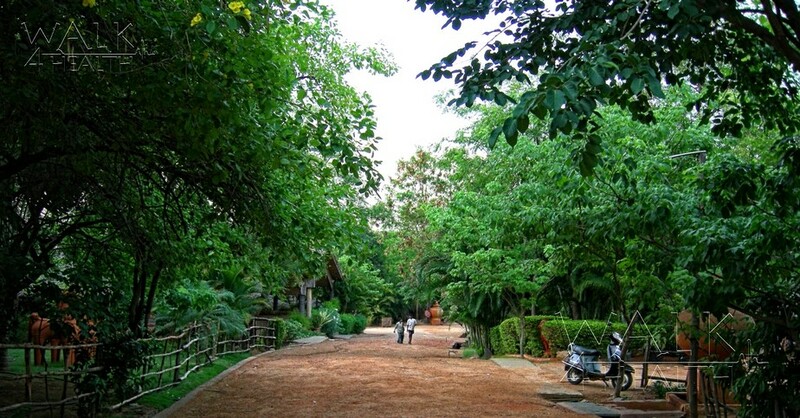 Rich Green Landscapes at Shilparamam are a visual treat for any nature lovers. 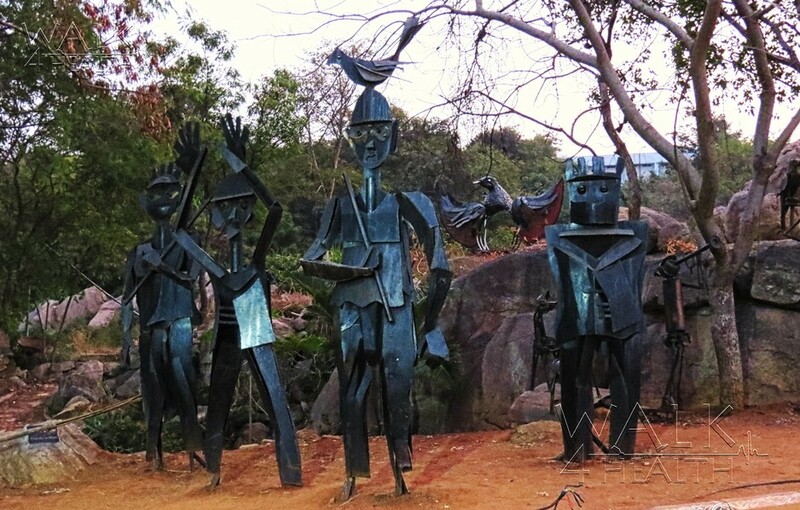 The various sculptures here include metal sculptures of a rooster fight, crocodile, scorpion, peacock, monster bike etc. The main attraction here, however, remains the huge sculpture of Gulliver. 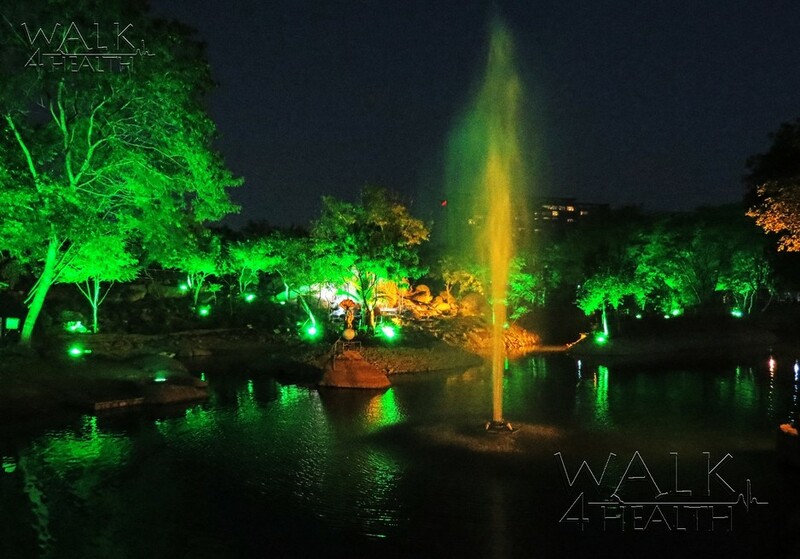 Water falls and water fountain are adding beauty to shilparamam park during night visit. 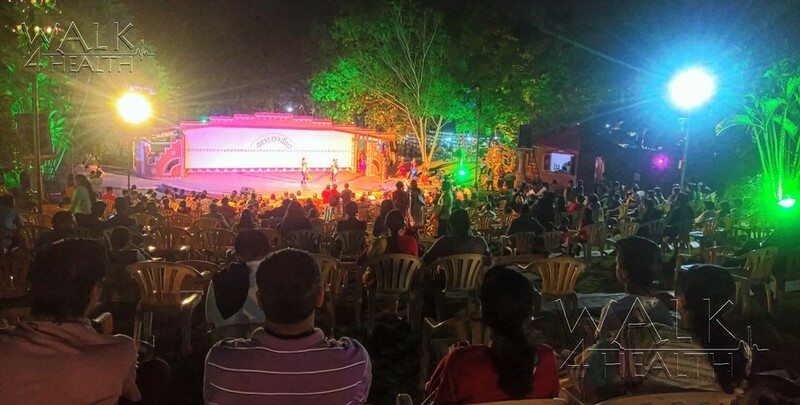 The amphitheatre provides the perfect ambience for people to relax and enjoy a variety of cultural programmes like classical music, dance & folk art performances every weekend. The central point of the Crafts Village, the Amphitheatre, with a capacity of 1,500 people, forms the backdrop for performances by artists from across the country. Theatre plays and dance performances are held here regularly. 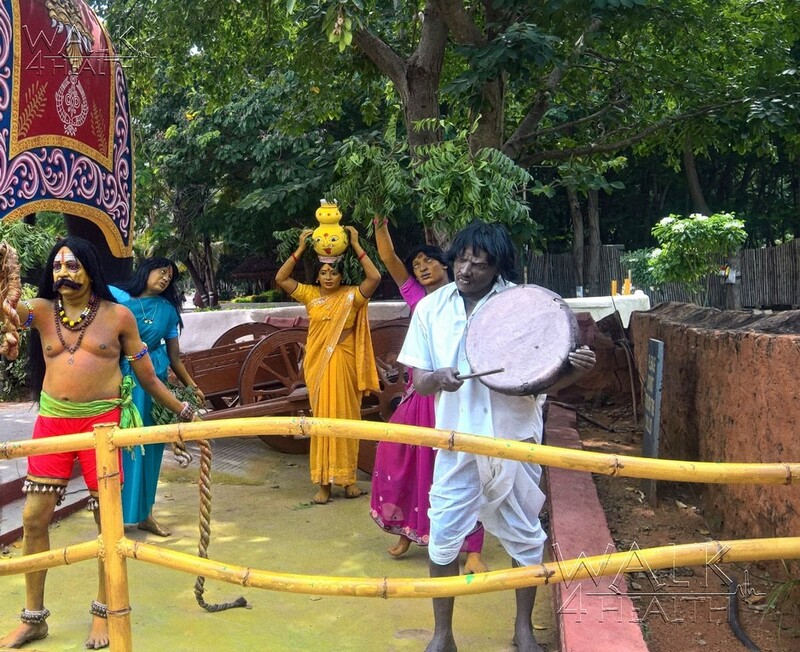 The amphitheatre has given an impetus to folk arts like Andhra Natyam, Yakshagana, Bahrathiyam, Kuchipudi and all traditional arts. By Road: Landmark is Cyber Towers, Hi Tech City Main Road, Madhapur, Hyderabad. Parking: Paid Parking available, adjacent to Shilparamam Park at the cellar of Night Bazaar.